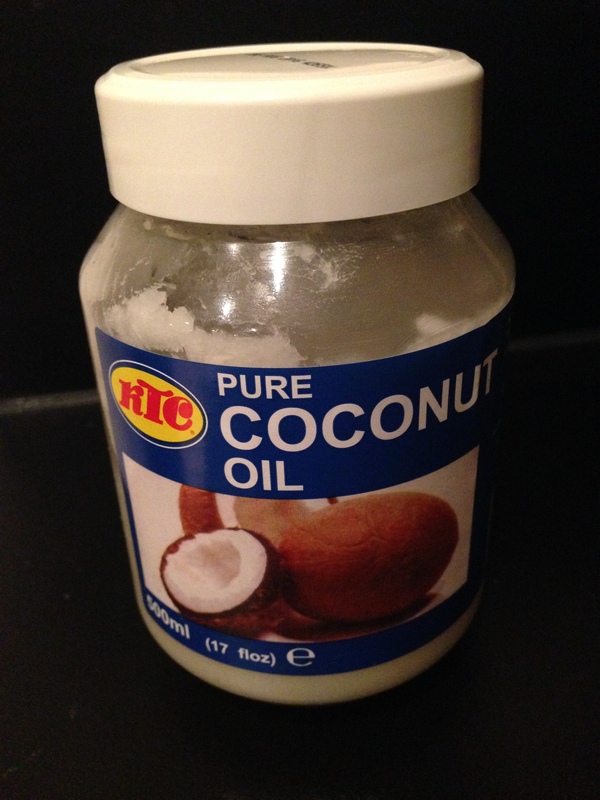 Rewind about four months, and I had never heard of coconut oil, or if I had, I hadn’t taken much notice of it. Then, when I started the Results with Lucy Eatwell 90 plan, it was used in nearly all of the recipes, as a substitute for hydrogenated fats like vegetable oil. I wasn’t too sure at first, as I thought it might make my food taste odd, but I dutifully went out and found some in the supermarket, and in fact, it makes no difference to your food taste. I then started to read up on it and my goodness, everyone should have some of this at home. It’s so so good for you and can pretty much be used for anything. 1. As a healthy fat for use in cooking, it can help with digestion, diseases, cholesterol and so much more. And a little goes a long way, so a jar lasts forever. 2. As a deep conditioning treatment for your hair. Melt it in your hands, smooth it on from root to tip (especially the ends) and if possible, sleep with it in. When you wash it out in the morning, you will not believe how silky and shiny your hair is. 3. As an eye make-up remover. Smooth it over your eyes with a cotton pad and it will remove even waterproof mascara. 4. As a night moisturiser. Massage into a clean face and sleep with it on to wake up with clear, smooth skin. It has also cleared up a lot of my excema. 5. As a lip salve. Dried cracked lips in this cold weather? Slap some of this on your smackers and you will soon be back to a kissable pout. 6. As an intensive foot moisturiser. Overshare alert. I have the driest feet in the world. I HATE them. So every single week, I file away after a soak in the bath and then plaster them in coconut oil and wrap them in cling film. Not a great look, granted, but well worth it when you unwrap your trotters. 7. As a cuticle softener. Much cheaper than the specialised creams, and surely better for your skin. 8. As a feed supplement for your horse. I know! Who’d have thought we would be sharing beauty treatments. Apparently, it’s as good for their health as it is for us, so I pop a teaspoon full into his evening feed each day, and his coat is really silky and smooth and his big brown eyes are gleaming. There seems to have been more and more brands coming into the supermarket over the last few months, so I’m waiting to finish my non-descript jar and really looking forward to trying Lucy Bee’s brand. Do you have any other tips for coconut oil?